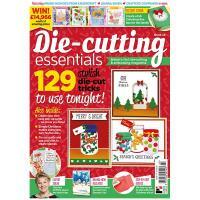 Die-cutting Essentials 43 is packed with 129 brilliant die-cutting tips and includes a 19-piece Card Making Magic Christmas Treats die set! 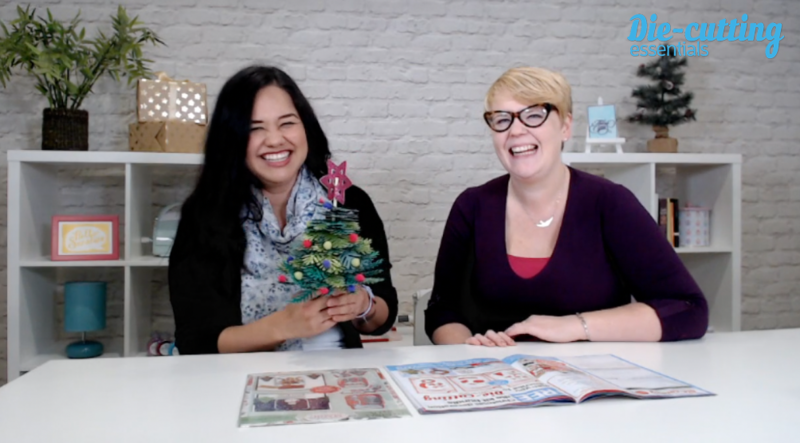 We sat down with the editor, Kirstie McCrum to talk about her favourite features, undying love of Christmas, and all the wonderful features in the latest issue of Die-Cutting Essentials! Just look at the Christmas Treats gift!